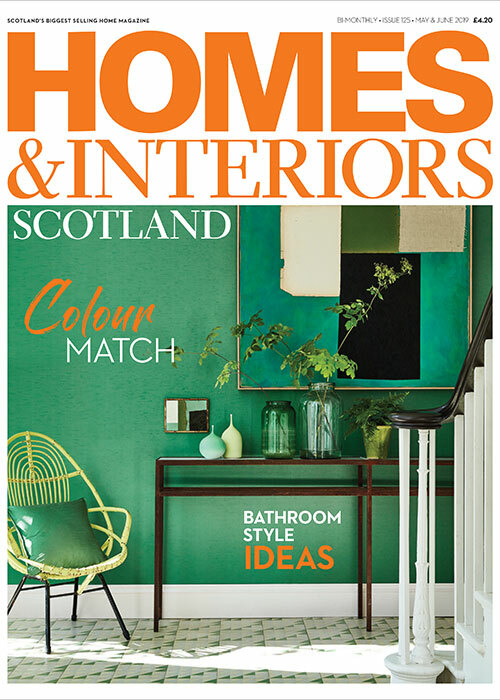 September sees the return of the annual Doors Open Days, Scotland’s largest free festival celebrating the country’s architecture, heritage and built environment. 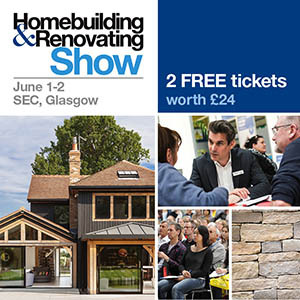 The event offers visitors free access to over 1000 venues across Scotland throughout September every year. Glasgow (10-16th September) view website for individual opening times. 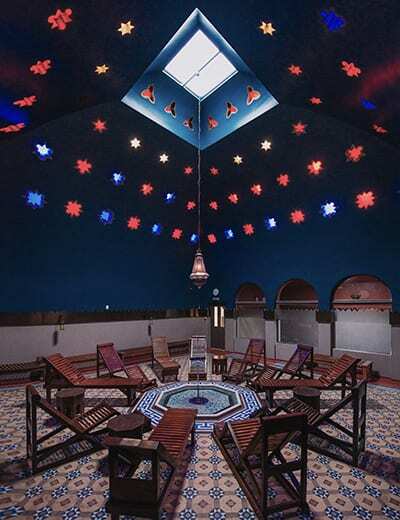 Prize-winning architect Rem Koolhaas’ innovative design of interlocking rooms around a thriving internal garden creates a homely, calming place to visit. Maggie’s Centre was designed as a place where people with cancer and their family and friends can receive free practical, emotional and social support. A rare opportunity to see behind the scenes of design studio, Timorous Beasties. 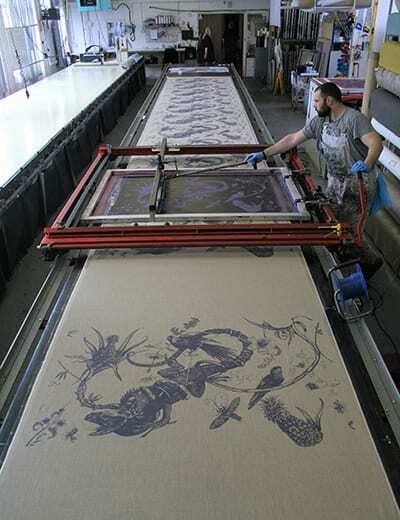 Explore it first hand to witness the screen printers in action working with lengths of fabrics and wallpapers, and find out more about the inspiration behind their world-famous collections. Edinburgh (29th – 30th September) view website for individual opening times. Despite enduring decades of neglect, looting, vandalism, flooding and fire, the remains of Barnton Quarry ROTOR bunker (and Cold War nuclear fallout shelter) are being opened to the public for the first time! Turn a corner from suburban Edinburgh and find the entrance to this atmospheric tunnel complex. 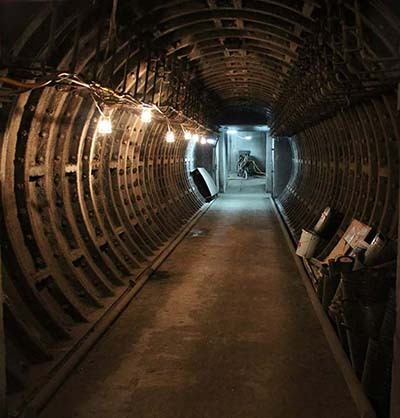 It began as an RAF command centre during WW2 then ini the 1950s the building expanded underground to create a nuclear bunker to serve Edinburgh in the event of an escalation in the Cold War. The centre of the facility is still being restored but the entrance and 1940s’ section are open. The site is currently being restored by volunteers. Tying in with the Year of Young People, the quarry offers voluntary placements to those looking to learn a range of skills in restoration and construction. 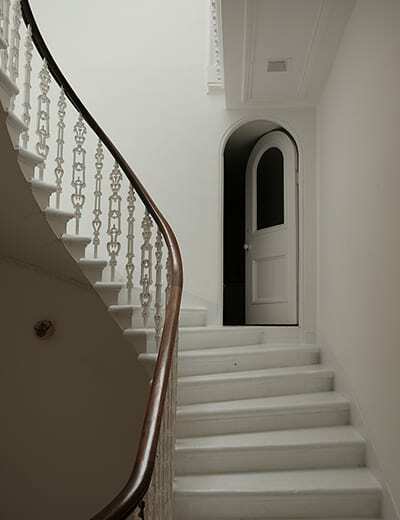 Explore its corridors and find out how you could get involved in the project. Free tickets available on Eventbrite. Not an opportunity to be missed by photographers, the Informatics Forum has a surprise garden roof terrace with a wonderful view of the surrounding area, including Arthur’s Seat. Opened in September 2008, the building provides a forum for interaction that fosters synergies among the 500 researchers in Informatics. This year marks its 10th anniversary. Since September 2017, this building houses the French Institute and Consulate in Scotland and serves as a centre for cultural exchanges in the very heart of the Old Town and civic centre of Edinburgh. All are welcome to discover the architecture, cultural offering and some hidden treasures, such as the exceptional 20,000 book library reserve that’ll be shown as part of behind the scenes guided tours: a taste of France and the French language with playful activities organised by the French institute’s language centre and library. 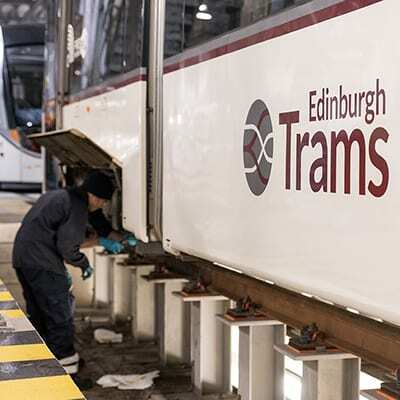 For the first time, members of the public are invited to find out more about what happens behind the scenes at Edinburgh Tram Depot at Gogarburn. Highlights of the visit will include an insight into training, a tour of the Operations Control Centre and maintenance workshop. Entering into service in 2014, the depot at Gogarburn is home to Edinburgh’s fleet of 27 trams. Note: due to health and safety requirements, visitors must be aged 18 or over. A rare opportunity to visit the National Trust Patrick Geddes apartment located within Ramsay Gardens in the Old town. This exquisite Arts and Crafts apartment was designed by the town-planner environmentalist Sir Patrick Geddes for himself and his family at the end of the 19th century. A charming historic dwelling situated next to Edinburgh castle, this spectacular property retains many of its original features and has magnificent 360 degree views across the city, castle and sea towards the Firth of Forth.